In addition to the full-time staff members listed above, CLAS benefits from the teaching provided by part-time lecturers who are formally affiliated to the Department of Politics and International Studies, its ‘parent’ Department. 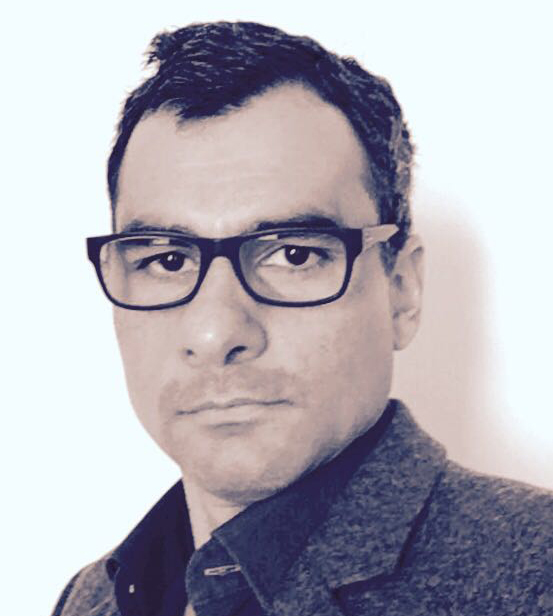 Felipe Hernández is an Architect and Director of the Centre for Latin America Studies at the University of Cambridge (CLAS). He is the first Latin American to have been appointed Director of CLAS and remains the first Colombian to have hold a permanent teaching position at Cambridge University. Felipe is also Chair of Cities South of Cancer (CSC), an interdisciplinary Research Group whose members work on a wide variety of urban issues in Colombia, Mexico, Argentina, Bangladesh,and Indonesia.CSC collaborates with academic, institutions in USA, Latin America and Indonesia. The group also offers internships and summer courses abroad, and operates as consultant to governmental, non-gevernmental, and private organisations involved in urban research and development in cities around the world. Joanna Page holds a Readership in Latin American Literature and Visual Culture. Her research interests include literature, film, graphic fiction and visual arts from Latin America, particularly Argentina, Chile, and Brazil. Many of her recent projects are related to the broader theme of the relationship between science and the arts, but she has also worked on questions of memory, modernity, capitalism, posthumanism, and materiality. Her work engages with a wide range of critical and cultural theories, from postcolonial theory to film theory, Deleuze, Stiegler, Serres, Latour, Braidotti and new materialism. She is the author of Crisis and Capitalism in Contemporary Argentine Cinema (Duke University Press, 2009), Creativity and Science in Contemporary Argentine Literature: Between Romanticism and Formalism (University of Calgary Press, 2014) and ​Science Fiction from Argentina: Technologies of the Text in a Material Multiverse (University of Michigan Press, 2016), and the co-author, with Ed King, of Posthumanism and the Graphic Novel in Latin America (UCL Press, 2017). She was the Principal Investigator for the AHRC-funded international research network "Science in Text and Culture in Latin America" (2014-16). Graham Denyer Willis is a University Lecturer in the Centre of Latin American Studies and the Centre of Development Studies, and Director of Studies in Geography at Queens’ College. His work brings together debates about public security, state-society relations and urbanization to raise and address new questions and understandings of development, security and governance in cities of the Global South. His first book, The Killing Consensus: Police, Organized Crime and the Regulation of Life and Death in Urban Brazil (California 2015) is based on research carried out alongside homicide and other detectives in São Paulo from 2009-2012. He has also written about cloned cars, why homicide rates aren't all that helpful and the ways that Brazilian cemeteries materially mingle violence and terror, past and present. 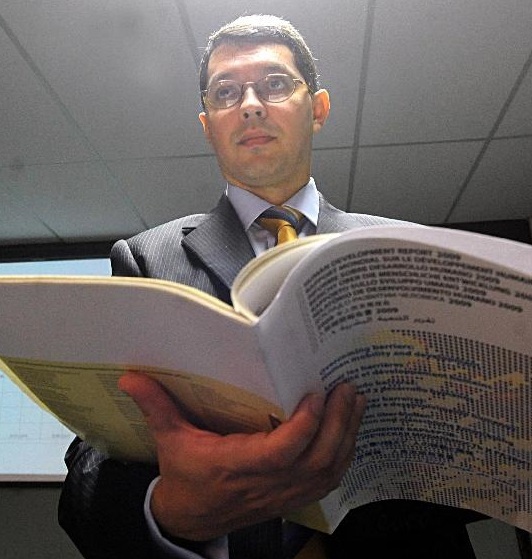 Pedro Mendes Loureiro is a University Lecturer in Latin American Studies at the Centre of Latin American Studies. Primarily a political economist, at the heart of his work is a commitment to interdisciplinarity and pluralism, with interest ranging wide across the social sciences. His research encompasses different aspects of the political economy of Latin America, focusing on inequality, structural change and development strategies. 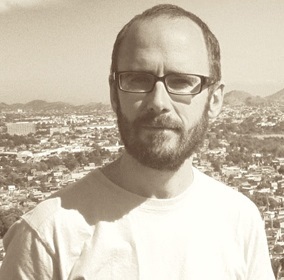 In particular, his recent work has assessed how the strategies of the ‘Pink Tide’ governments – the left-of-centre parties that were in power in Latin America roughly during the 2000s – were capable or not of upgrading the structures of their economies, reducing multidimensional inequality, and launching an inclusive, sustainable process of development. He also works on inequality measurement, complexity economics, heterodox frameworks in economics (Marxist, post-Keynesian, Institutionalist, the Capabilities approach), class analysis, financialisation, state theory, Brazilian economic history, interdisciplinary and pluralist approaches, and mixed methods in the social sciences. The academic staff below teach regularly for the Centre whilst being formally attached to other University departments. ​ Maite Conde is University Lecturer in Brazilian Culture in the Department of Spanish and Portuguese. She specialises in Brazilian literature, cinema and cultural theory. She is the author of Consuming Visions. Cinema, Writing and Modernity in Brazil (Virginia University Press, 2012), for which she was received the Andrew Mellon/MLA award and numerous articles on Brazilian culture published in international journals and books. She also edited, translated and wrote the introduction to Between Conformity and Resistance (Palgrave Macmillan, 2011), a collection of key essays by renowned Brazilian philosopher Marilena Chauí. 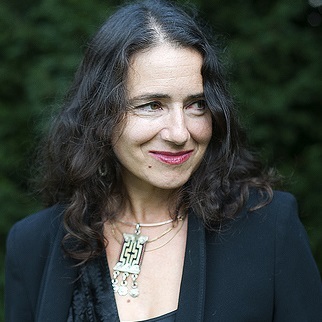 Maite is currently completing two books: a collection of essays by Brazilian film scholar Paulo Emílio Salles Gomes, titled Militante Cinéfilo: On Brazil and Global Cinema (co-edited with Stephanie Dennison, for IB Tauris) and a book manuscript on early cinema and modernity in Brazil, provisionally entitled Foundational Films. Cinema and Modernity in Brazil. ​ Caroline Egan is a University Lecturer in Colonial Literary and Cultural Studies in the Department of Spanish and Portuguese. Her research focuses on 16th-and early 17th-century works in and about Amerindian languages and their circulation in a transatlantic context. 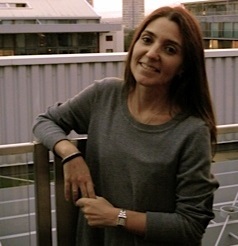 She is currently developing a book project on the idea of orality in this period, including studies of the Nahuatl-language compositions collected in the Cantares Mexicanos, the lyric production of Jesuit missionary José de Anchieta, and the historiographical Comentarios reales by the Inca Garcilaso de la Vega. 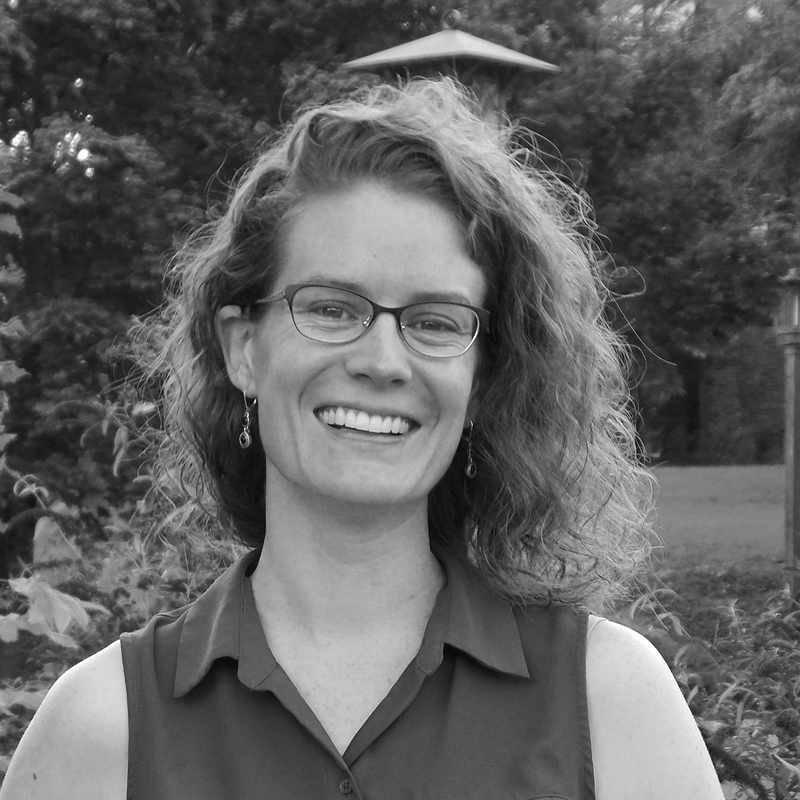 Her research and teaching interests also include comparative American literatures, world literature, and poetry and poetics. 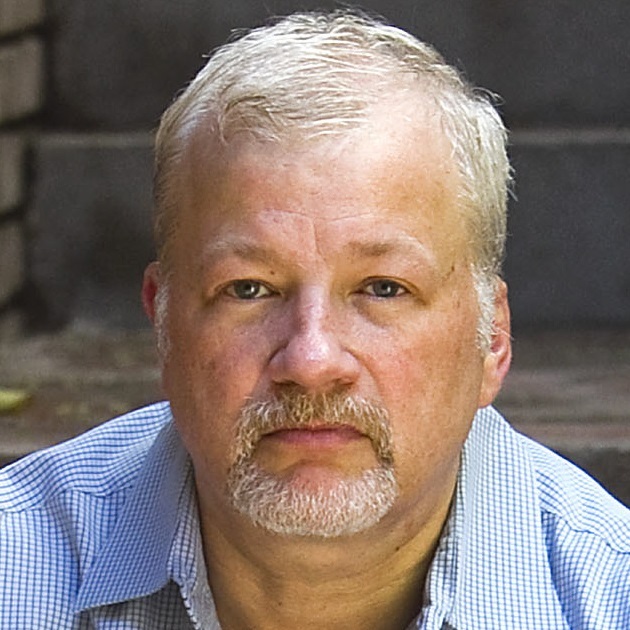 Brad Epps is Professor of Spanish and Head of the Department of Spanish and Portuguese. He was Professor of Romance Languages and Literatures and Professor and former Chair of the Committee on Degrees in Studies of Women, Gender, and Sexuality at Harvard University for over two decades. He has published extensively on modern literature, film, art, architecture, urban theory, queer theory, and immigration from Spain, Latin America, Hispanophone Africa, and Catalonia, including an essay which won the first Carlos Monsiváis prize at LASA, "Retos y riesgos, pautas y promesas de la teoría queer". Amongst other publications, he is the author of Significant Violence: Oppression and Resistance in the Narratives of Juan Goytisolo; Spain Beyond Spain: Modernity, Literary History, and National Identity (with Luis Fernández Cifuentes); Passing Lines: Immigration and Sexuality (with Bill Johnson-González and Keja Valens); All About Almodóvar: A Passion for Cinema (with Despina Kakoudaki), and is currently editing a book entitled El cine como historia, la historia como cine (forthcoming, Ediciones Colihue, Buenos Aires) and a monograph entitled Barcelona and Cinema (forthcoming, Liverpool UP). Geoffrey Kantaris is a Reader in the Department of Spanish and Portuguese and a former Director of the Centre (2005-10). He specializes in Latin American urban culture, in particular contemporary cinema. He is preparing a book provisionally entitled Contemporary Latin American Cinema: The Urban Paradigm and has published a wide range of articles in this area. He has also worked on Southern Cone literature. He has published The Subversive Psyche: Contemporary Women's Narrative from Argentina and Uruguay (Oxford University Press, 1996) and Latin American Popular Culture: Politics, Media, Affect (London: Tamesis, 2013). Michael Kuczynski is an economist specializing in international, monetary, and financial topics, in particular monetary and fiscal policy; and the relationship between financial activity and economic growth. He also works on Latin American economic issues, on problems of comparative national economic performance, and on primary commodity markets. 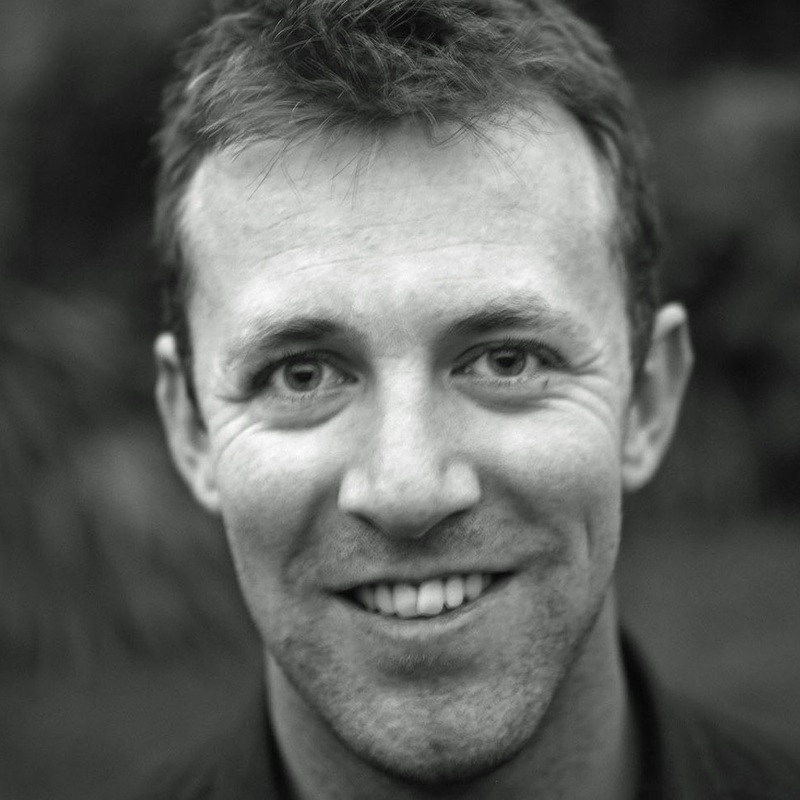 He is at the Centre of Development Studies and a fellow of Pembroke College. 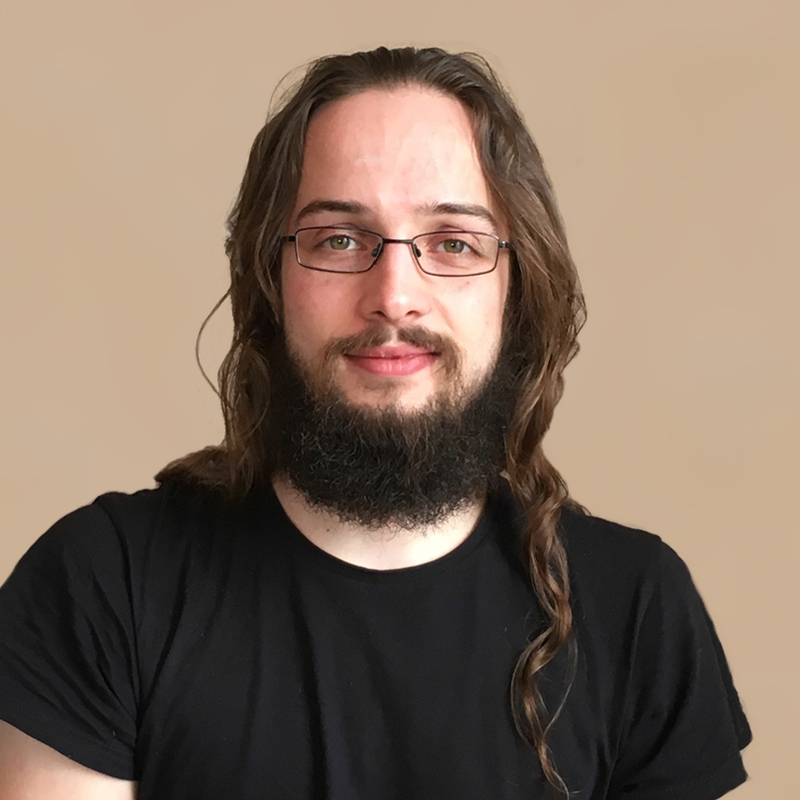 He teaches on the MPhil in Development Studies, the MPhil in International Relations and the MPhil in Latin American Studies (Economic Issues in Contemporary Latin America). 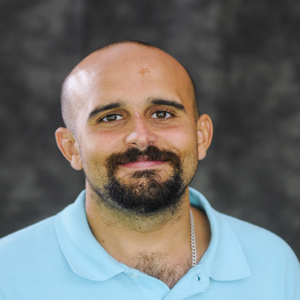 Hank Gonzalez is a lecturer in the History Faculty specializing in the Caribbean. His book 'Maroon Nation: A History of Revolutionary Haiti' comes out in 2019. His initial research deals with the early years of Haitian independence. He is currently writing a book on foreign influence in the twentieth-century Haitian art business, and pursuing a marine archeology project in Haiti. Sian Lazar is a Reader in the Department of Social Anthropology. Her research interests include social movements, especially labour movements; ethnography of the state, democracy and citizenship; gender; the city; and the anthropology of politics and development, with a particular focus on Bolivia and Argentina. Her research is focussed on collective politics in Buenos Aires, Argentina, and El Alto, Bolivia. She is the author of various articles on these topics, as well as El Alto, Rebel City: Self and Citizenship in Andean Bolivia (Duke University Press, 2008), and The Social Life of Politics: Ethics, Kinship and Union Activism in Argentina (Stanford University Press, 2017). The first has been published in Spanish translation in Bolivia by Plural (2013), and the second is forthcoming in Argentina with Siglo xxi in mid-2019. She has also co-edited journal special issues on the Bolivian uprisings of 2003, the anthropology of citizenship, and precarious labour, and is the editor of Where are the Unions? Workers and Social Movements in Latin America, the Middle East, and Europe (Zed books, 2017), and The Anthropology of Citizenship. A Reader (Wiley-Blackwell 2013). She is one of the joint editors of the Journal of Latin American Studies. 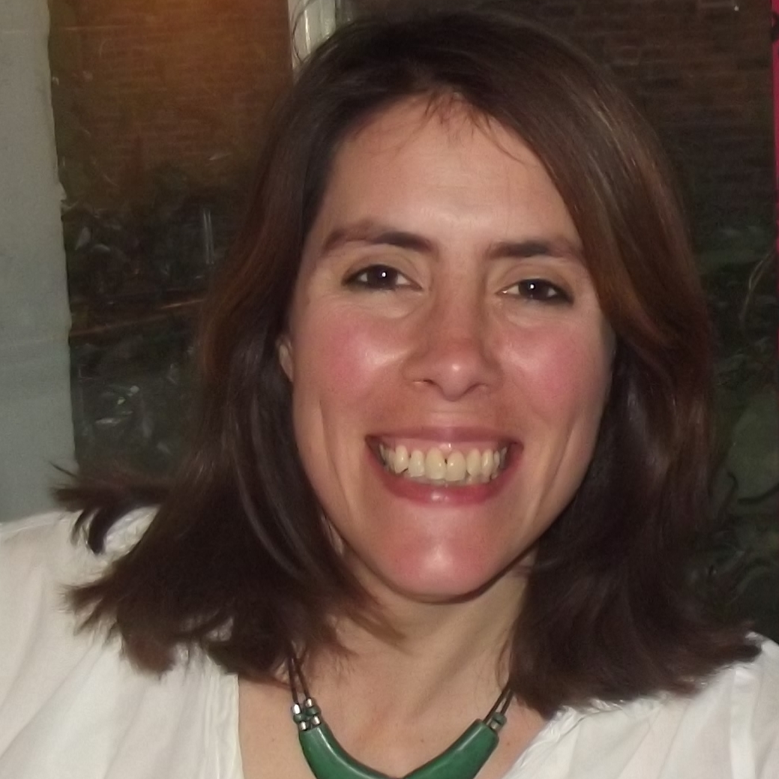 Mónica Moreno Figueroa is Lecturer in Sociology at the University of Cambridge and a Fellow at Downing College, Cambridge. Her research has primarily focussed on Mexico and Latin America more broadly. The interest in researching the 'qualities' of the lived experience of racism, has taken her to the study of the everyday, the relevance of emotions, issues around gender, visibility and embodiment as well as exploring the links with anti-racist practice, political activism and collaboration. Currently, she is developing various research strands: a project on Anti-Racism in Latin America, with Prof Peter Wade (Manchester); a project on the gendered experience of racism and racial identification alongside economic trajectories in Mexico's Costa Chica, with Dr Emiko Saldivar (UCSB); and a project on institutional and state racism exploring access to health, water and recognition of rights in the state of Oaxaca, Mexico, with Dr Juan Carlos Martinez (CIESAS). Rory O’Bryen is a Senior University Lecturer in Latin American Literature and Culture in the Department of Spanish and Portuguese. He has published Spectres of La Violencia: Literature, Testimony and Cinema in Contemporary Colombian Culture (Boydell and Brewer, 2008) and Latin American Popular Culture: Politics, Media, Affect (London: Tamesis, 2013). His current research explores the representation of the Magdalena River in Colombian culture between 1850 and the present day. It engages with a range of works, including mid-nineteenth-century regional romances, late nineteenth-century Afro-Colombian poetry, the aesthetics and politics of steam in Colombian modernismo, representations of leprosy in early twentieth-century literature, music and silent film, the ‘novela de la Violencia’ of the 1950s, and late twentieth-century engagements with narcotráfico. In doing so it uses the river as a conduit into the fragile interplay between nation-formation and global political and economic processes. 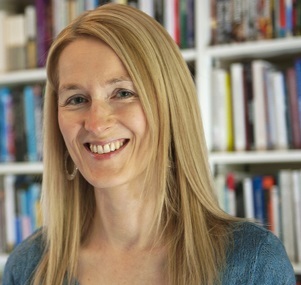 Sarah A Radcliffe is Professor of Latin American Geography at the Department of Geography, and Fellow of Christ's College. She specializes in social difference and development geographies, largely in the Andes. Her current research interests include social heterogeneity in development, indigenous engagements with development, and postcolonial social theory. Gabriela Ramos is a Senior University Lecturer in Latin American History in the Faculty of History, and Fellow at Newnham College. She specializes in the colonial history of the Andes. Her research interests include religion, culture, and politics in colonial and modern Latin America. Her book Death and Conversion in the Andes. Lima and Cuzco 1532-1670 (Notre Dame, IN: University of Notre Dame Press, 2010) won the Howard F. Cline Prize 2011, for its contribution to the history of indigenous peoples in Latin America. She has recently co-edited Indigenous Intellectuals: Knowledge, Power, and Colonial Culture in Mexico and the Andes (Duke University Press, 2014) with Yannis Yannakakis. She teaches the Race and Ethnicity module on the MPhil in Latin American Studies. Erica Segre specialises in nineteenth-century Latin-American literature and thought, and twentieth-century and contemporary visual culture (photography, art and film). She has lectured and published extensively in these areas in Britain and abroad and has organized international symposia, film seasons and curated exhibitions. Her book Intersected Identities: Strategies of Visualization in Nineteenth- and Twentieth-Century Mexican Culture was published in 2007 (New York and Oxford: Berghahn Books). She is the contributing editor of Ghosts of the Revolution in Mexican Literature and Visual Culture (Oxford/New York, 2013). Other publications include chapters on: ‘The Complicit Eye: Directorial and Ocular Paradigms in Luis Buñuel’s Mexican Films and Interdisciplinary Visuality (1940s and 1950s)’ in A Companion to Luis Buñuel edited by Rob Stone and Julian Daniel Gutiérrez-Albilla (Oxford and New York: Wiley-Blackwell, 2013); ‘El convertible no convertible’: Reconsidering Refuse and Disjecta Aesthetics in Contemporary Cuban Art’ in Latin American Popular Culture: Politics, Media, Affect edited by Geoffey Kantaris and Rory O’Bryen (Woodbridge and New York: Tamesis/Boydell & Brewer, 2013) and ‘El retorno de “Nuestros dioses” (de Saturnino Herrán) en el modernismo fotográfico en México. Sincretismo estético, identidades amortajadas y reflexividad en un libro inédito de Manuel Álvarez Bravo’ in 1910: México entre dos épocas edited by Paul-Henri Giraud, Eduardo Ramos-Izquierdo and Miguel Rodríguez (Mexico City: EL Colegio de México, 2013). She is completing a book on interdisciplinarity and visual culture with reference to creative media (writing, photography, visual arts and film) in nineteenth and twentieth century Mexico and is working on indigeneity and contemporary art practice in Chile. Flavio Comim is a development economist. He is an Affiliated Lecturer in Human Development and Ecosystems in the department of Land Economy, University of Cambridge and a Visiting Fellow at St Edmund’s College, where he was a Fellow, College Lecturer and Director of Studies in Economics for many years. He is a Lecturer at the Federal University of Rio Grande do Sul, in Brazil, where he teaches Human Development, Sustainable Development and Economics of Poverty. 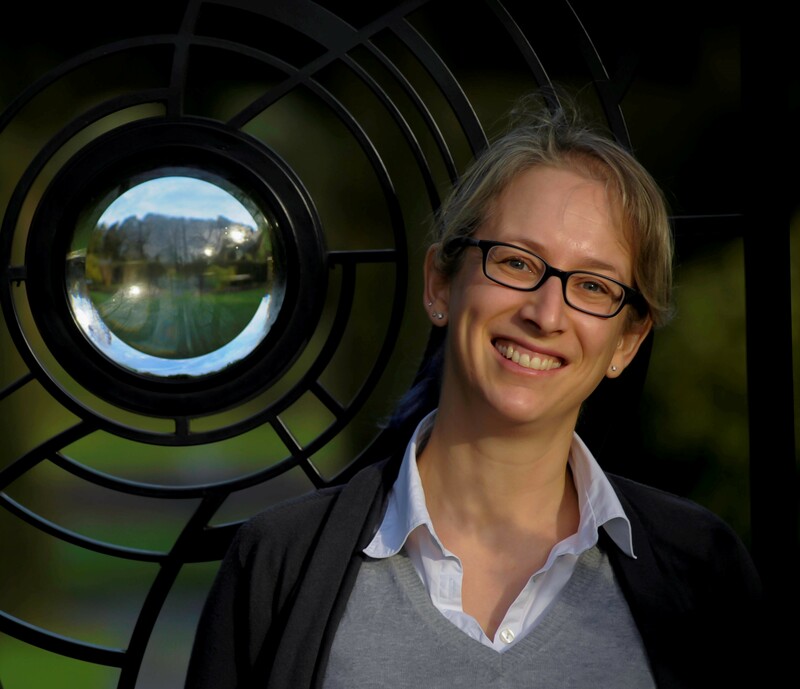 Grace Livingstone is an affiliated lecturer at Centre of Latin American Studies, University of Cambridge, and a visiting research fellow at the Institute of Latin American Studies, School of Advanced Studies, University of London. Her research interests include US and British foreign policy towards Latin America, and the impact private corporations and social movements have on policy-making. She also works on drugs policy in Colombia, and Latin America. She is the author of Britain and the Dictatorships of Argentina and Chile, 1973-82: Foreign Policy, Corporations and Social Movements (Palgrave Macmillan, 2018); America’s Backyard: The United States and Latin America from the Monroe Doctrine to the War on Terror (Zed Books, 2009); and Inside Colombia: Drugs, Democracy and War (Latin America Bureau/Rutgers University Press, 2003). She has also contributed a chapter on ‘The United States and the Latin American Right’ to Geraldine Lievesley and Steve Ludlum (eds. ), Rightwing Politics in Latin America, (London: Zed Books, 2011) and a chapter on ‘Drugs and Criminal Organisations’ to Pia Riggirozzi and Chris Wylde (eds. ), The Handbook of South American Governance, (Routledge, 2017). She has a PhD from the University of Cambridge, an MA in Latin American Studies from the ILAS, University of London, and a BA in history from Queen Mary, University of London. She is also a journalist, specializing in Latin American affairs, and has reported for the BBC World Service, The Guardian, the Independent on Sunday and The Observer.